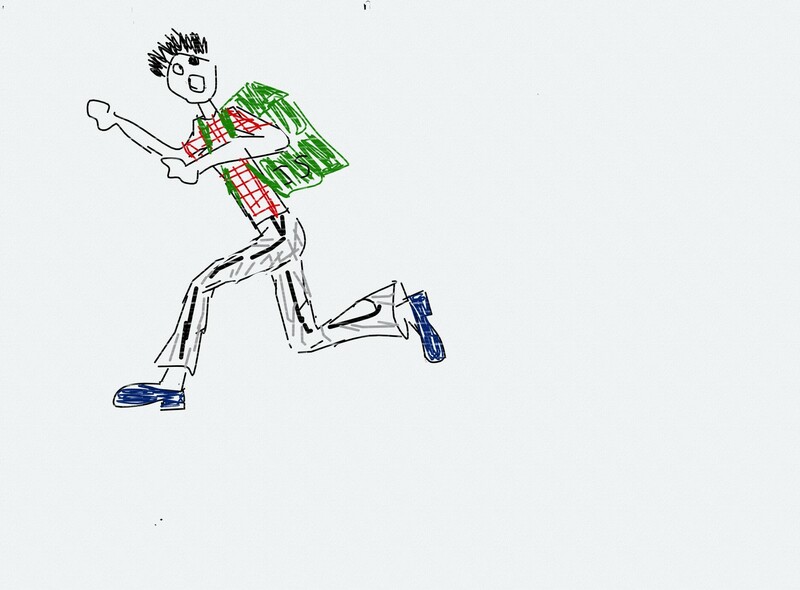 Is it really the end, I’m in amaze. Scared of another year terrible fever. I lost my job, my house and a bill of divorcement from my wife. And not letting go of 2013 I won’t even dared. And so am I, right behind him. As old folks say, worst is behind the coming years! Friends! 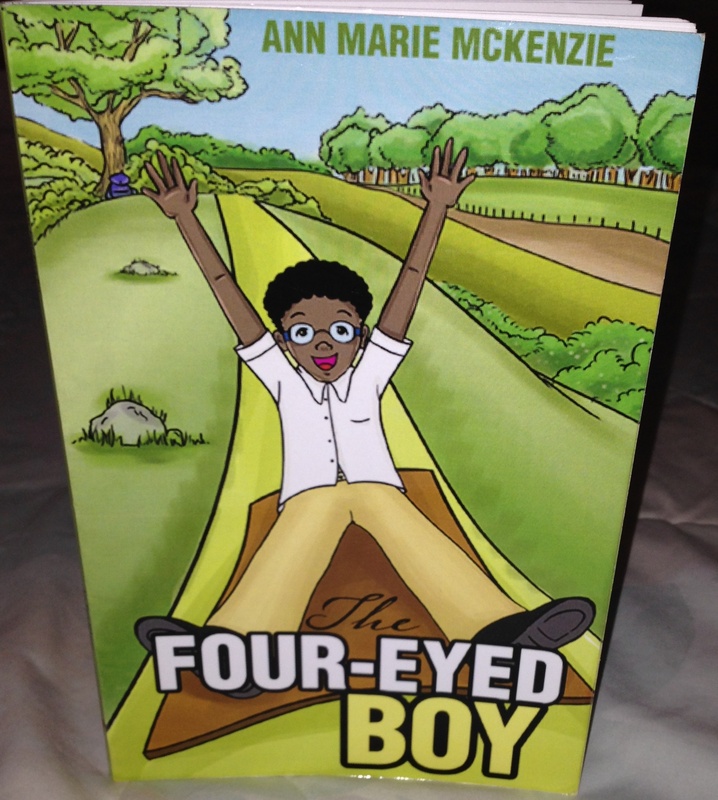 Get you early edition of “The Four-Eyed Boy” children’s book by yours truly Ann Marie McKenzie, now at Tate Publishing website below.